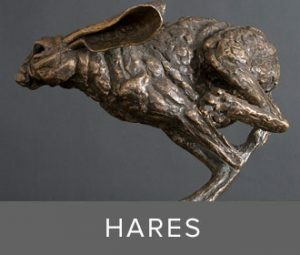 Lost Wax Bronzes are suitable for the inside the home or outside on the terrace, in the garden or yard, or in public spaces. 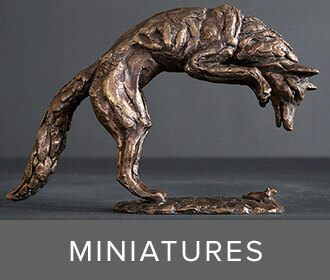 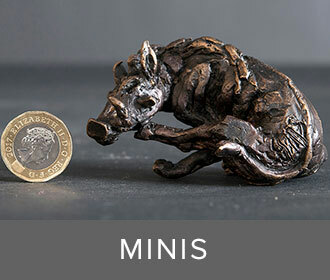 Special commissions are also undertaken, from miniature to monumental. 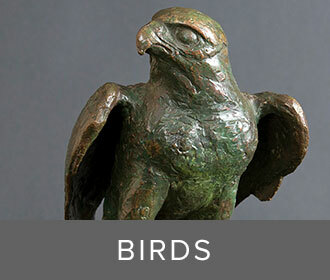 Bronzes for outdoor use can be fitted with 10mm studding for embedding into a concrete base. 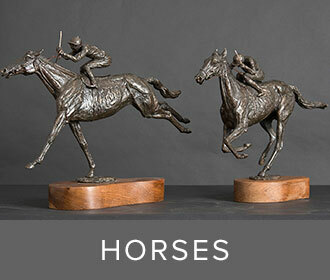 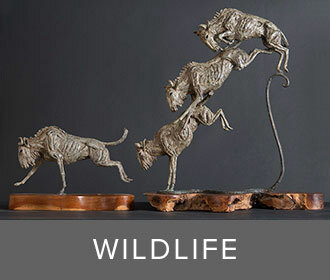 The featured Bronzes are limited to editions of 12 or 15 worldwide unless otherwise stated. 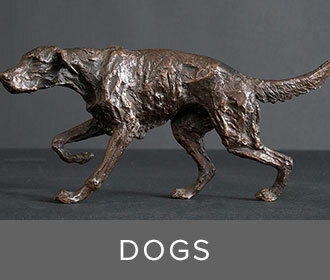 Please click on the boxes to view the bronze sculptures.